Celebrating 30 years of transforming individuals and communities through the visual arts! 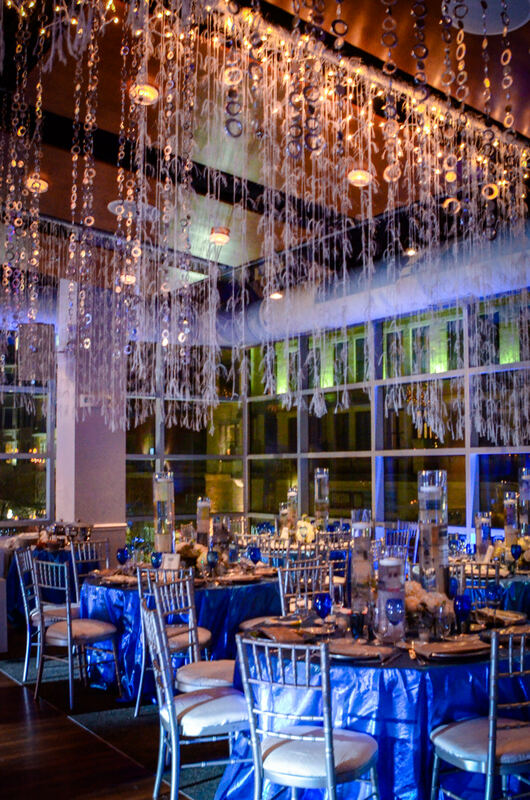 Our stunning event spaces set the stage for your one-of-a-kind celebration. And by celebrating in style at VisArts, a nonprofit organization, you are supporting the arts while raising the roof. Twenty percent of your rental fee is considered a tax-deductible contribution to VisArts. 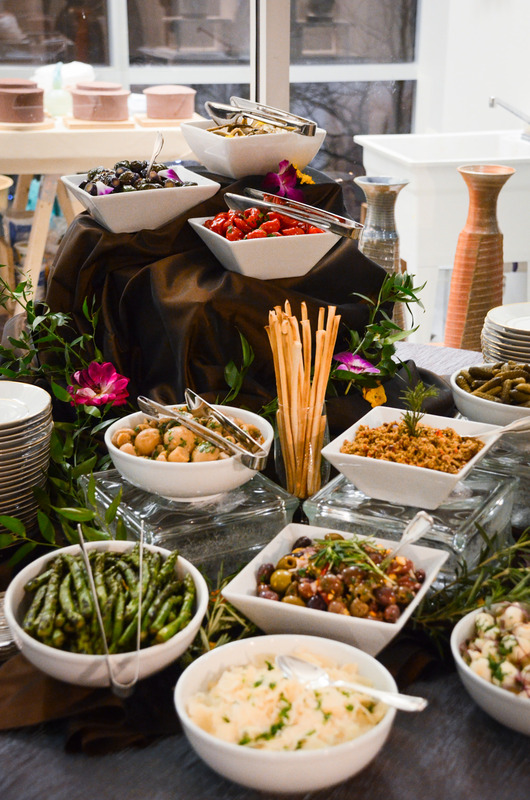 VisArts is a fun modern space that is perfect for entertaining any size party. 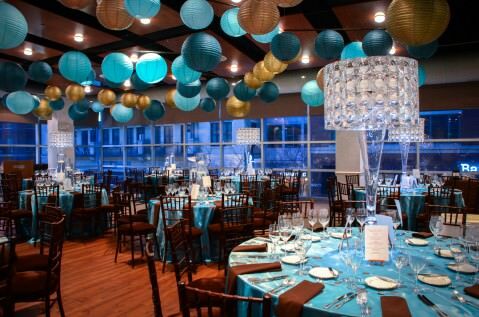 With seating for 180 or a standing reception for 250, this venue is great for weddings, galas, bar and bat mitzvahs as well as corporate events. The Buchanan Ballroom has two full walls of windows that overlook Rockville Town Square, offering an open airy feel to events of all sizes.